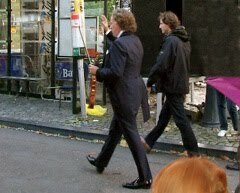 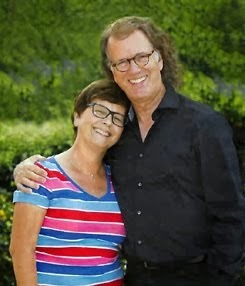 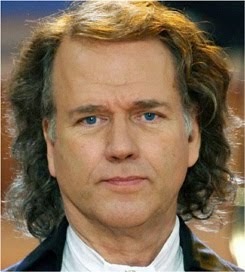 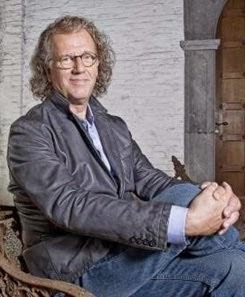 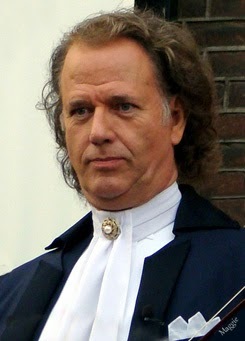 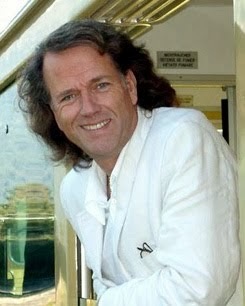 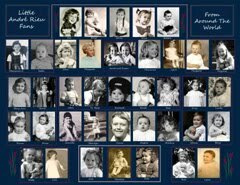 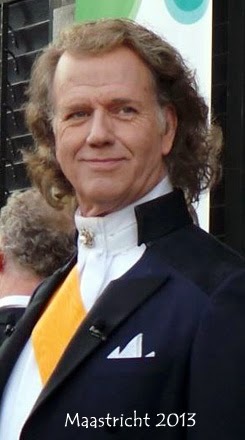 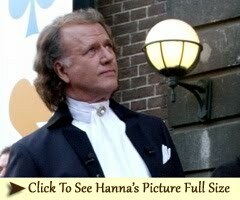 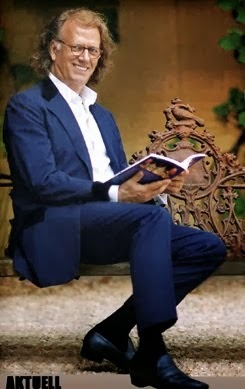 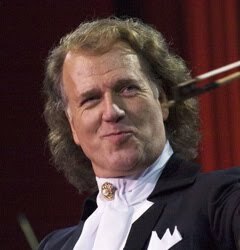 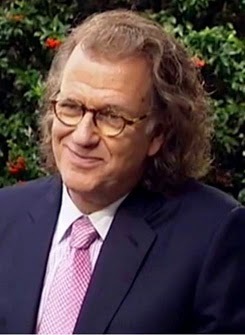 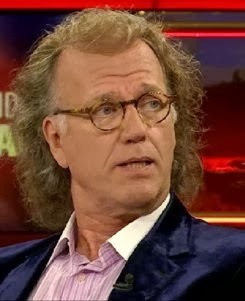 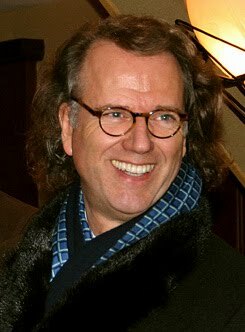 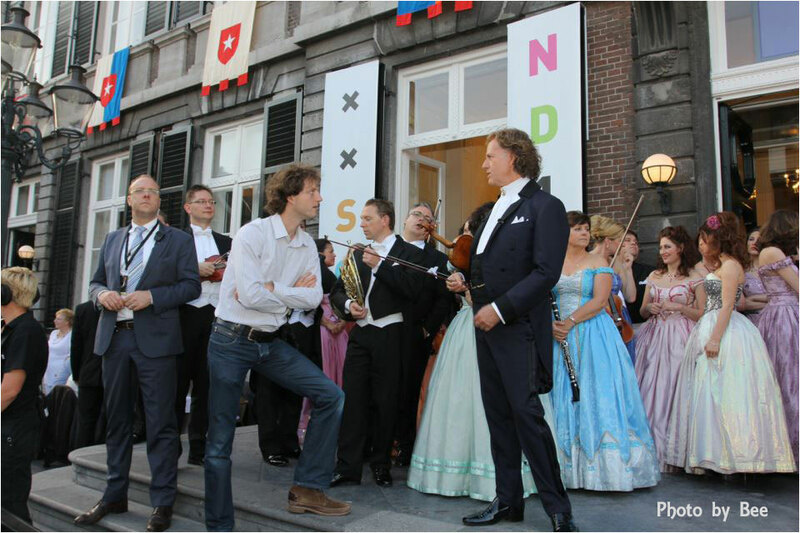 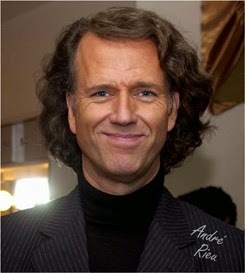 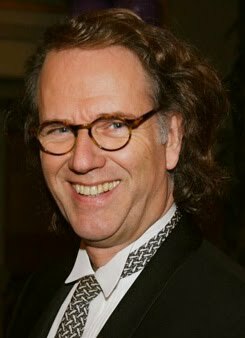 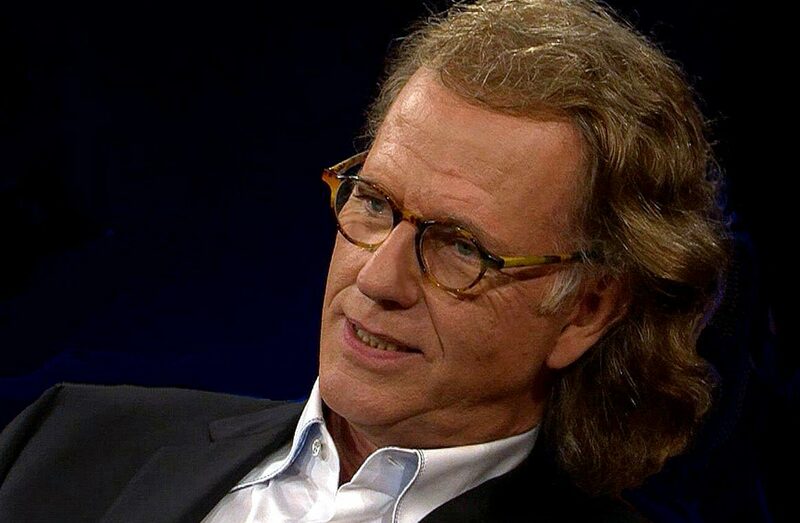 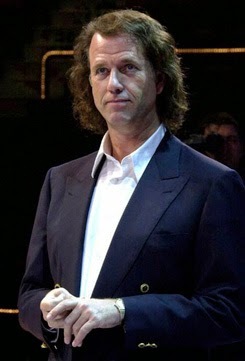 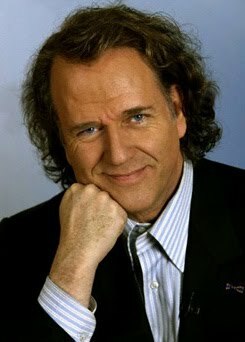 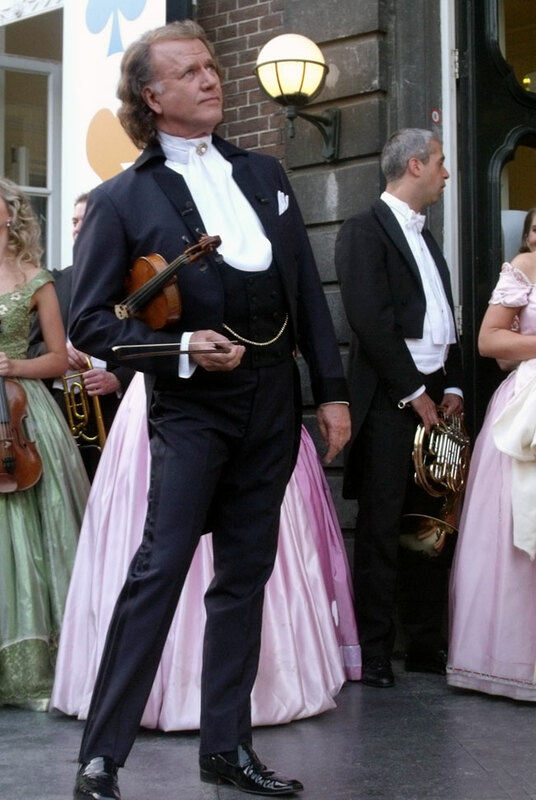 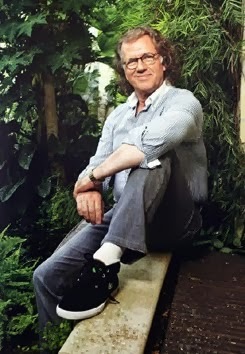 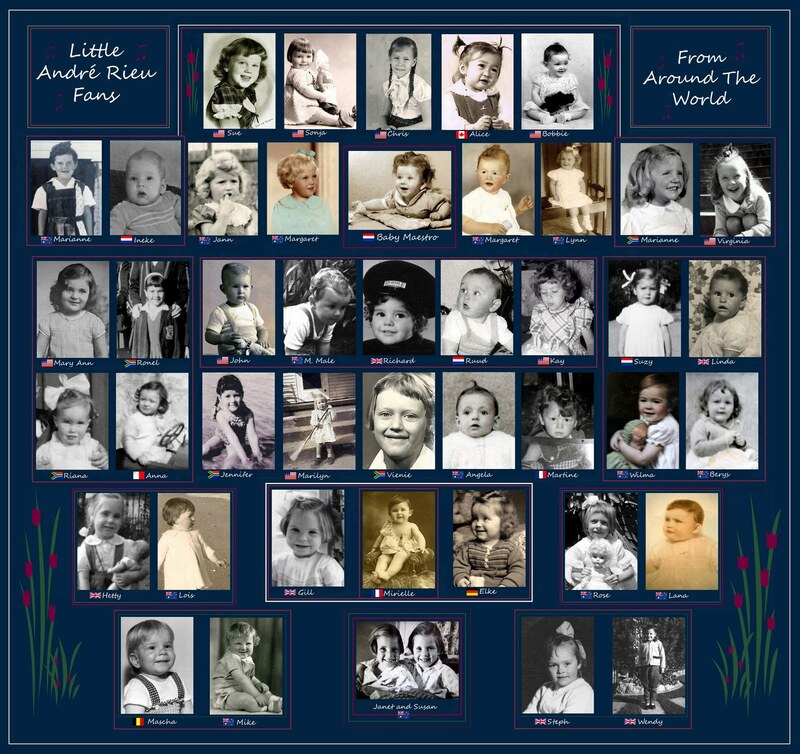 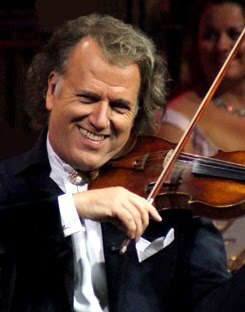 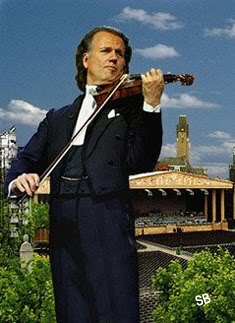 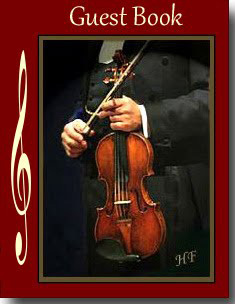 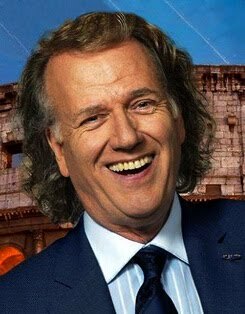 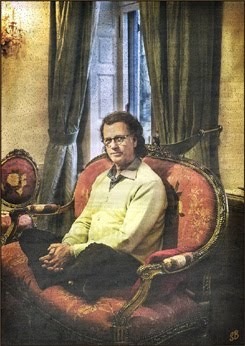 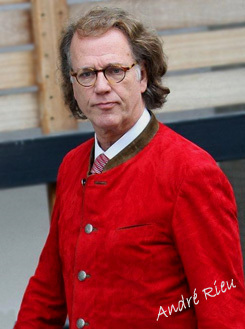 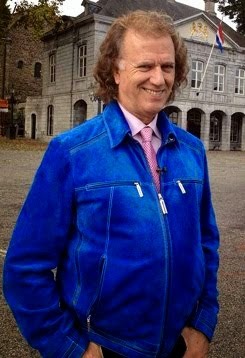 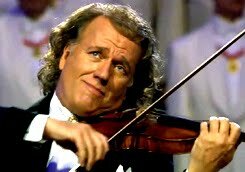 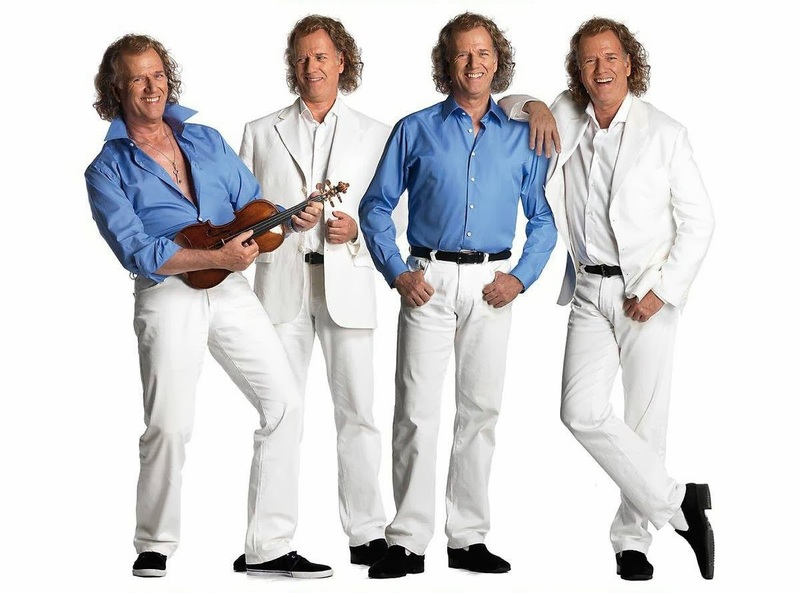 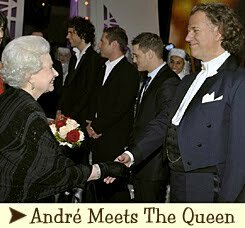 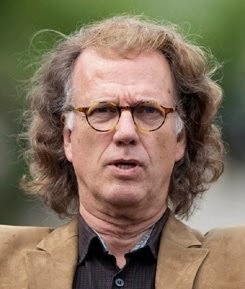 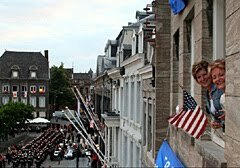 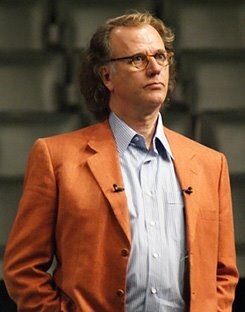 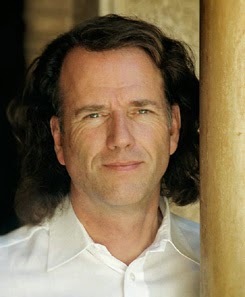 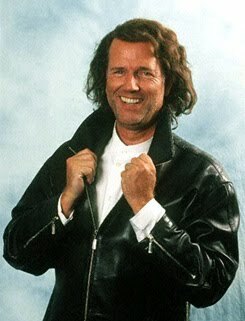 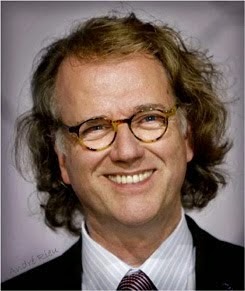 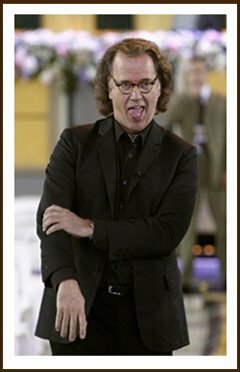 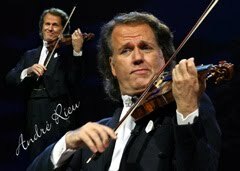 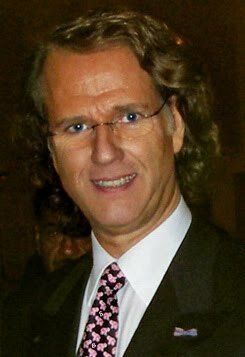 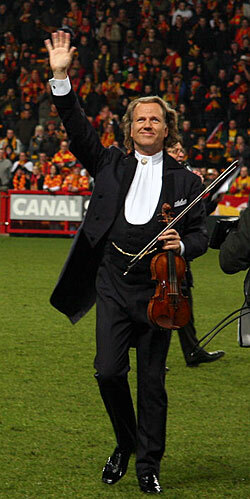 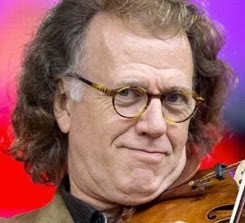 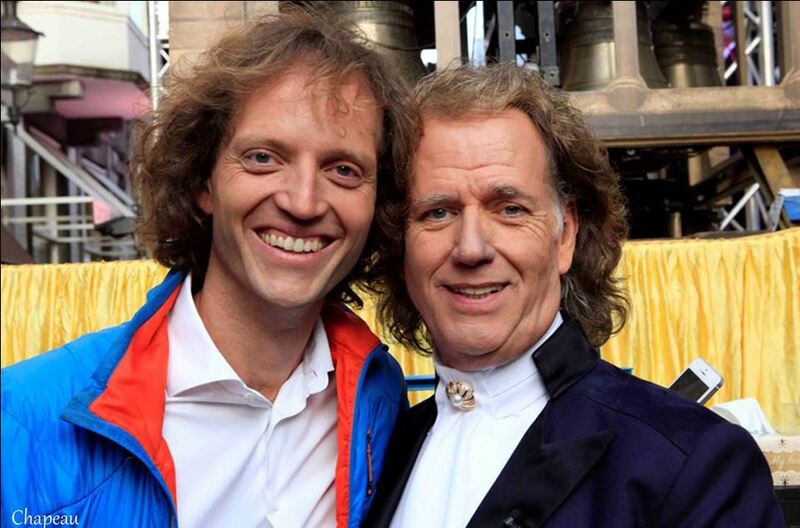 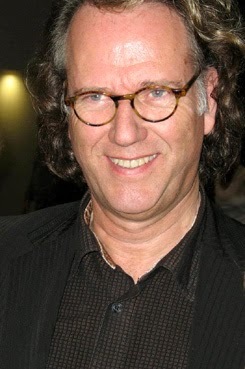 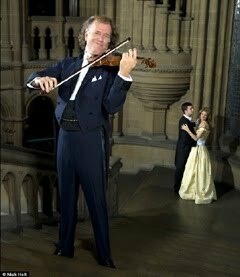 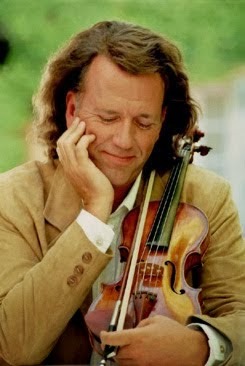 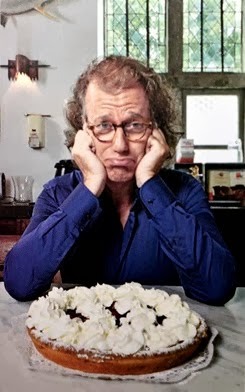 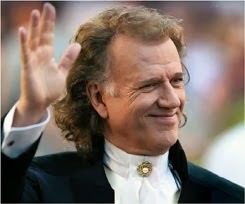 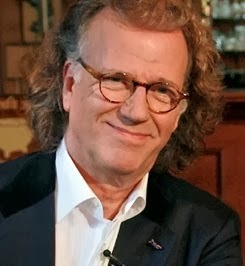 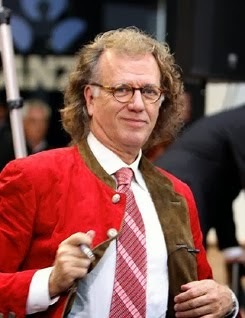 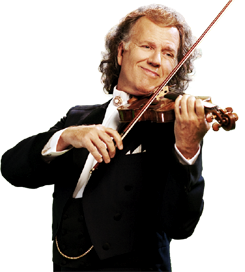 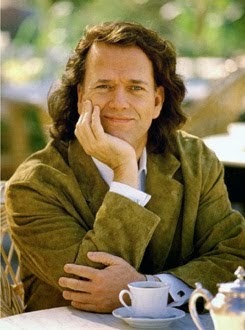 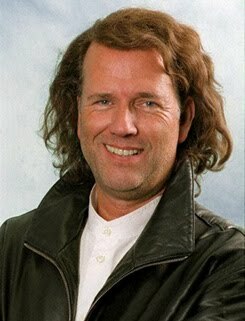 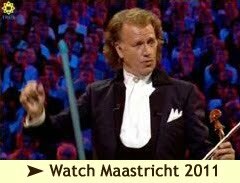 This summer, André Rieu will conduct his 100th concert on the Vrijthof in Maastricht. 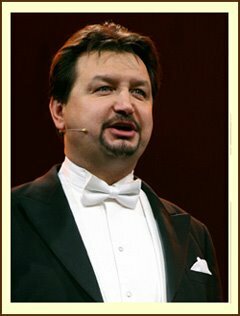 The ticket sale for this event starts Friday at 10am Central European time. 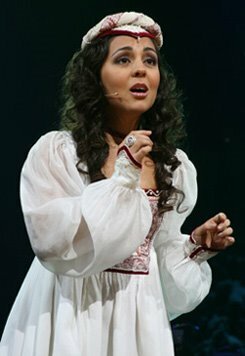 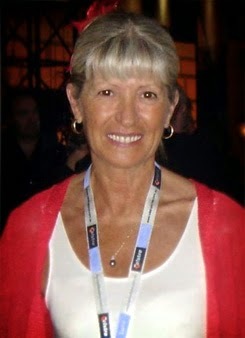 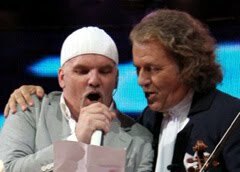 The concert will take place on 18 July. 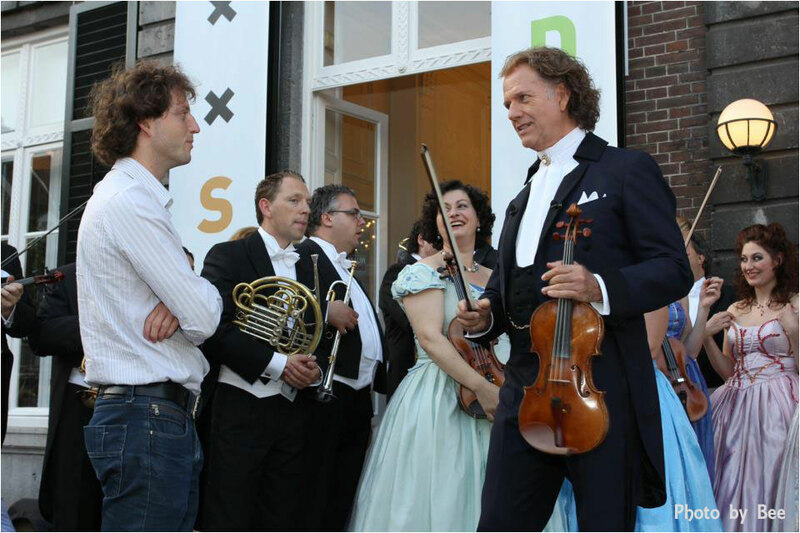 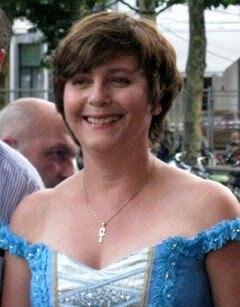 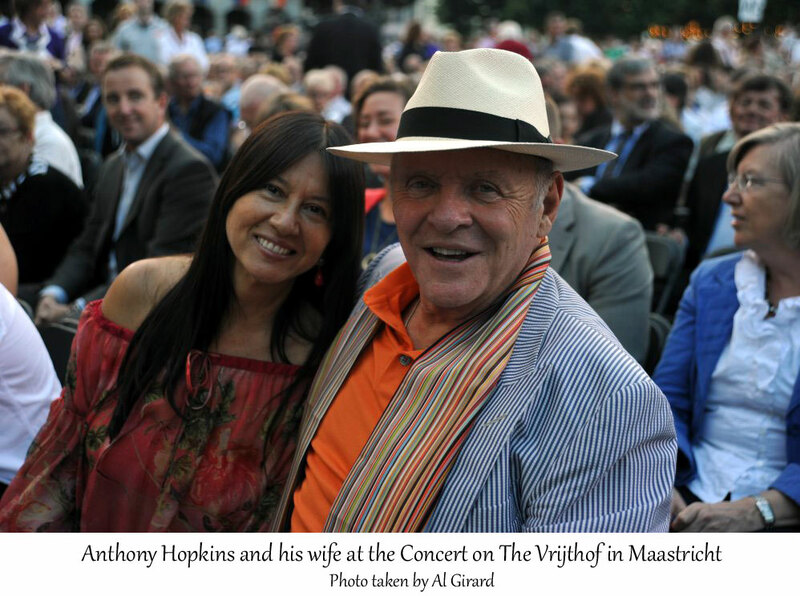 It is the 12th concert of this summer which will be performed on the Vrijthof. 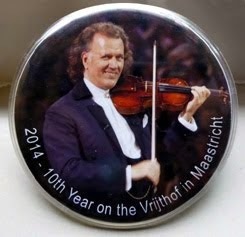 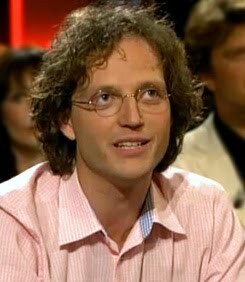 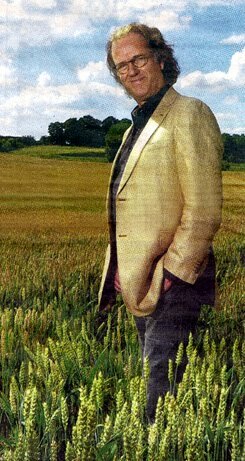 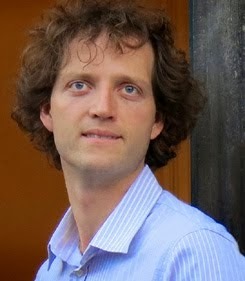 His first concert on the Vrijthof was in 2005. 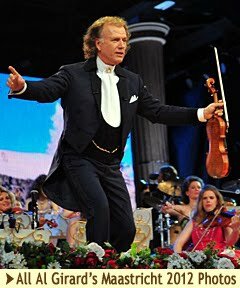 Due to the enormous demand from home and abroad, more than 80,000 tickets have already been sold in total for this coming summer. 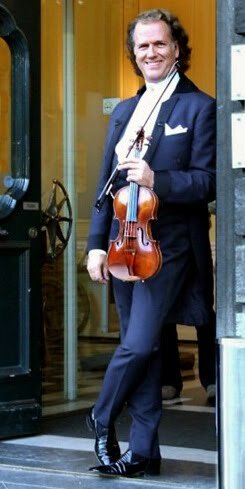 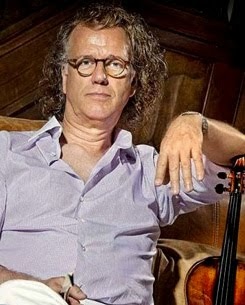 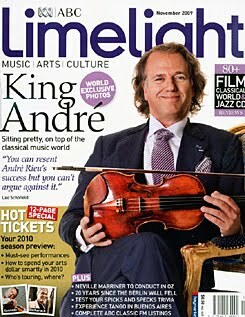 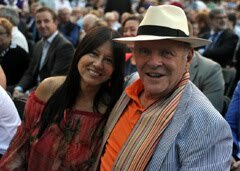 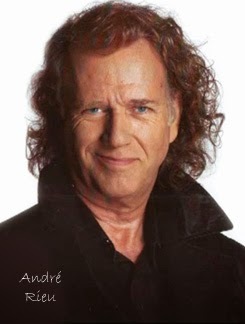 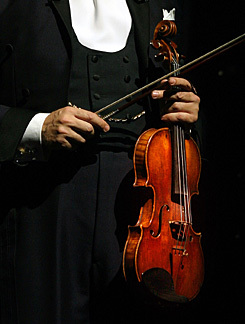 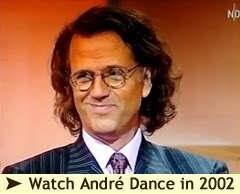 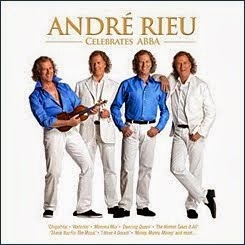 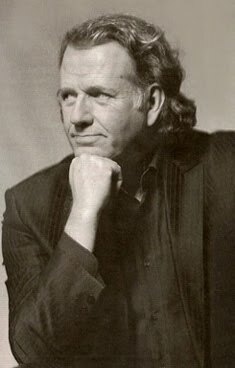 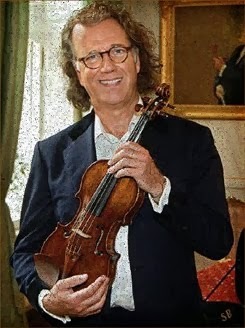 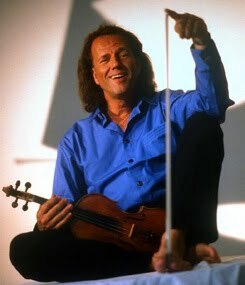 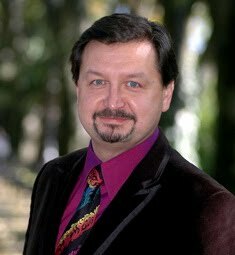 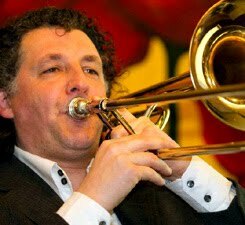 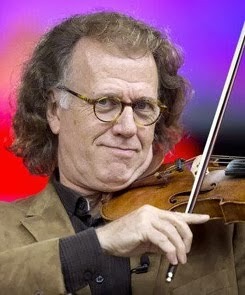 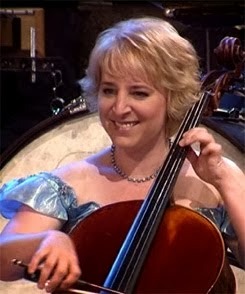 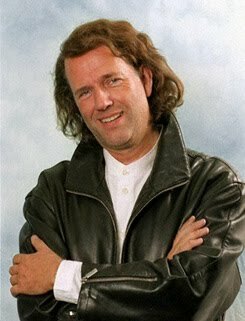 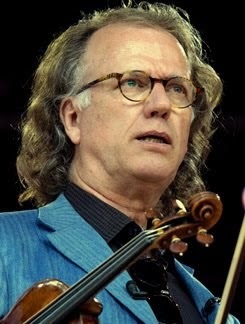 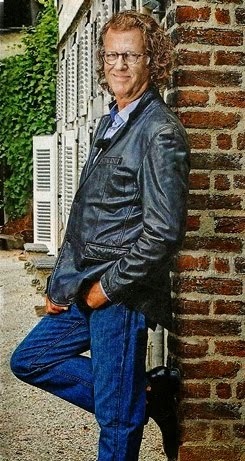 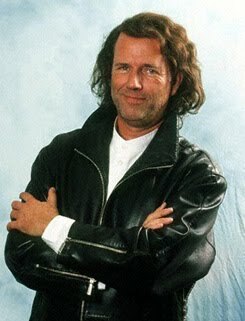 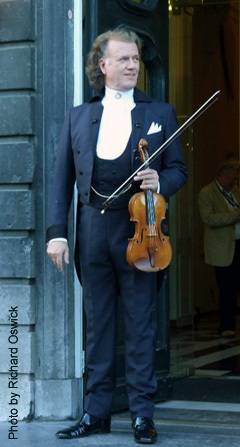 André ushered in 2019 with his traditional New Year's concerts in Amsterdam and Antwerp for more than 20,000 visitors. 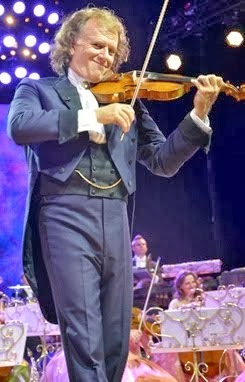 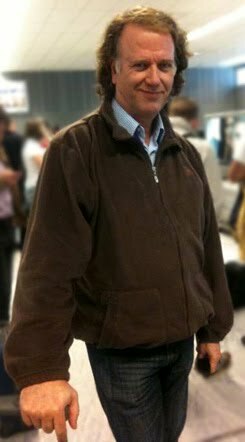 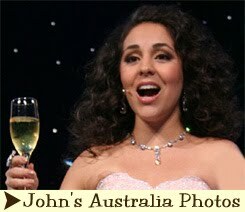 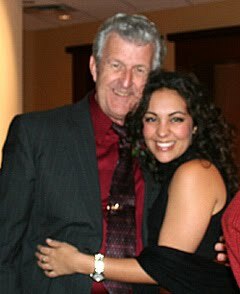 His performance in Sydney, shown worldwide in cinemas, was also a great success. 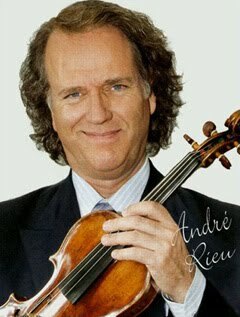 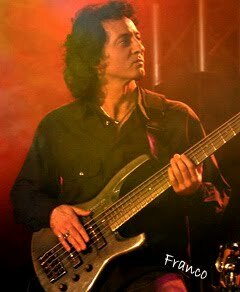 André is currently touring Germany and will perform later this year in Portugal, Romania, Austria and Eastern and Northern Europe. 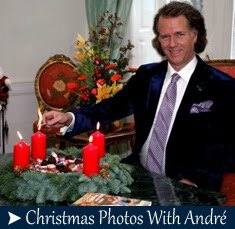 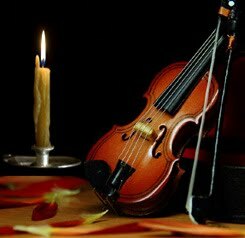 On 7 December 2018 his latest album "Romantic Moments II" was released. 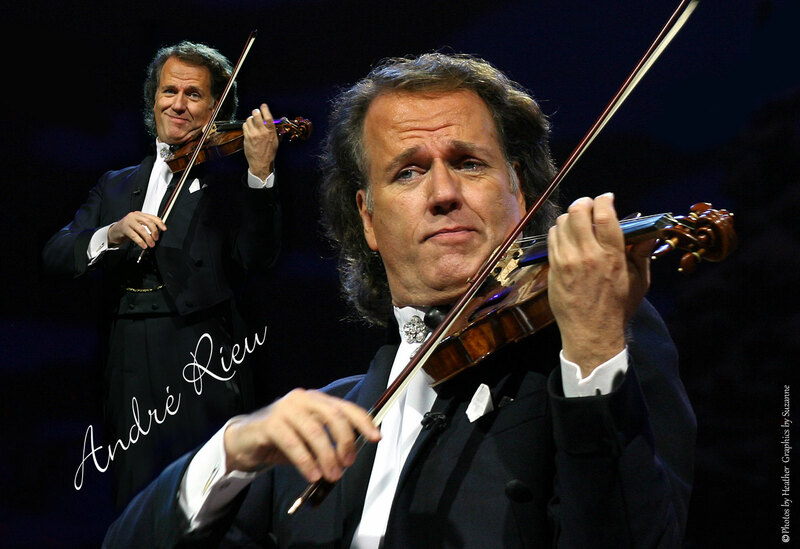 With more than 700,000 tickets sold on five continents, André celebrated the most successful year in his career so far in 2018.